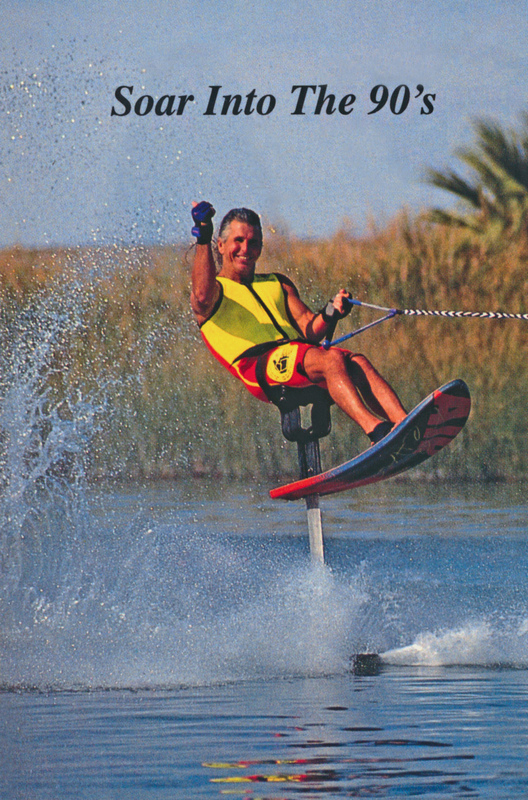 Tony Klarich has been a water skiing innovator for over 30 years. 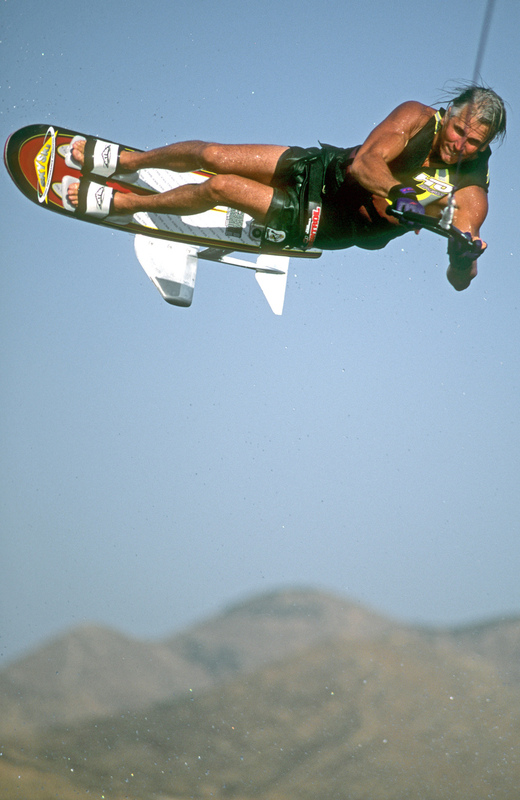 He has invented more than 100 tricks on a slalom ski, sit down hydrofoil, kneeboard, and wakeboard. 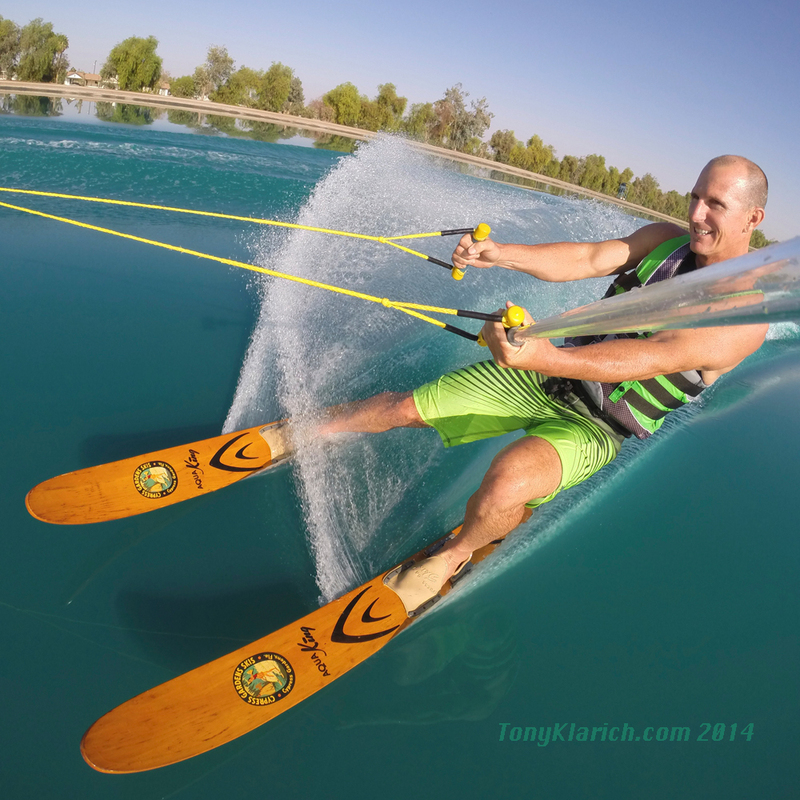 In competition Klarich has garnered 11 national and world titles. Top 10 Instagram Pics from 2014. BEST PHOTOS: water skiing, hydrofoiling, barefooting and more! It’s been another amazing year of riding. Here’ the very best from the past year! Adventures in Water Skiing, Hydrofoiling. 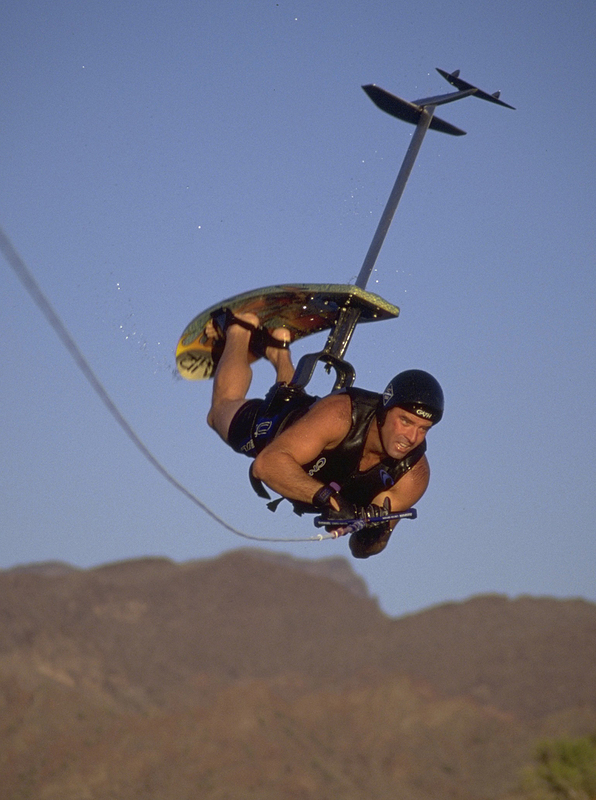 Sky Ski. Adventures in Water Skiing, Hydrofoiling. You’re Fired. 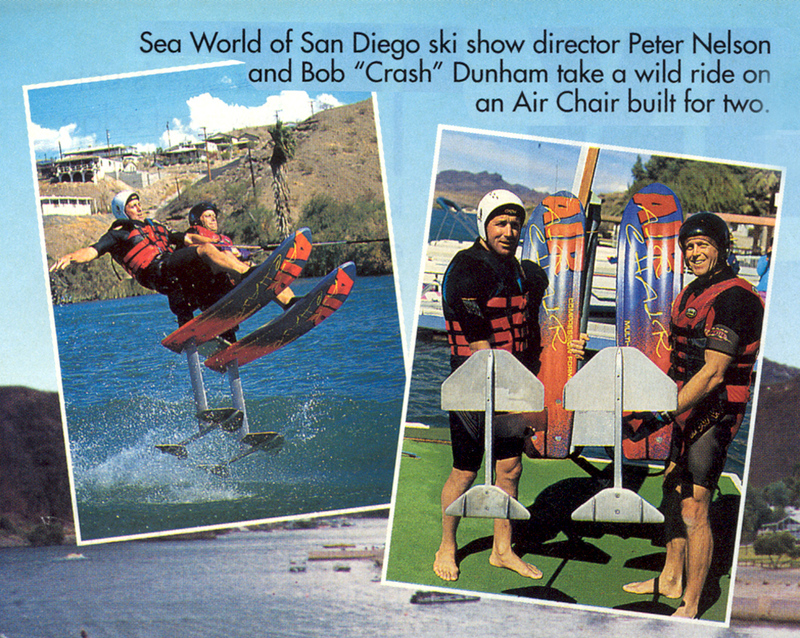 The partnership between Bob Woolley and Mike Murphy at Air Chair was always a strained one. That was unfortunate because each man had a set of skills the other did not have, and together they had what it took to run a successful business. Adventures in Water Skiing, Hydrofoiling. 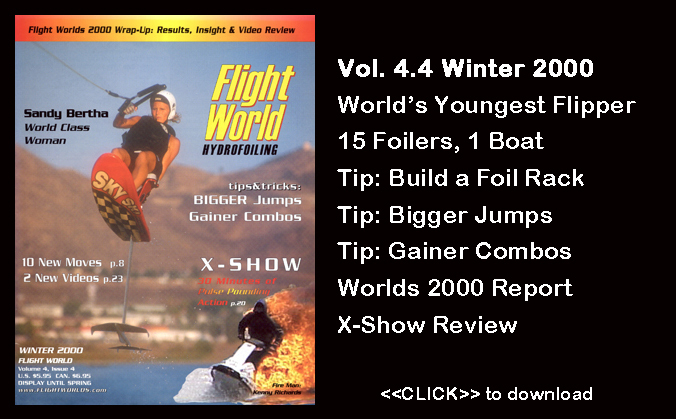 Flight Hydrofoiling Newsletter. 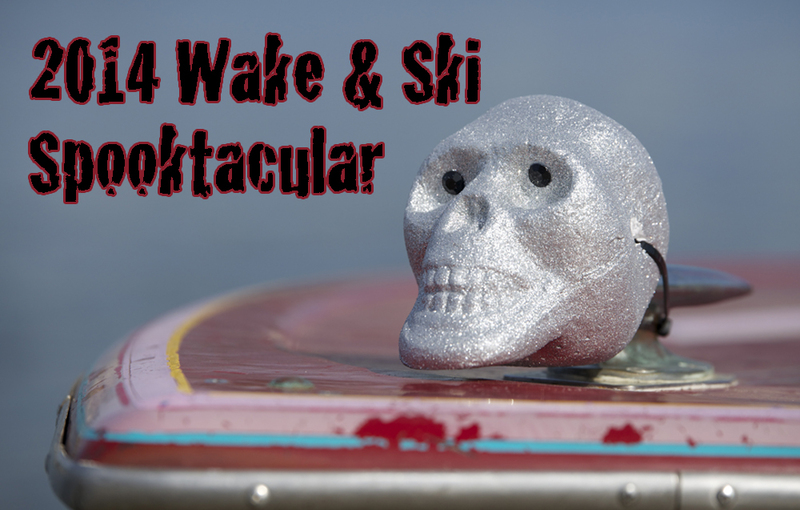 Adventures in Water Skiing, Hydrofoiling. Welcome to My Worlds. I was impatient for hydrofoiling competitions. Most people recognized me as the top all around rider in the sport since my coming out party at the first Fly-In in 1994, and I wanted to prove it. I’m a fan of costumed water skiing. Not only is it fun, but it also plays into my “smoke and mirrors” technique for skiing. 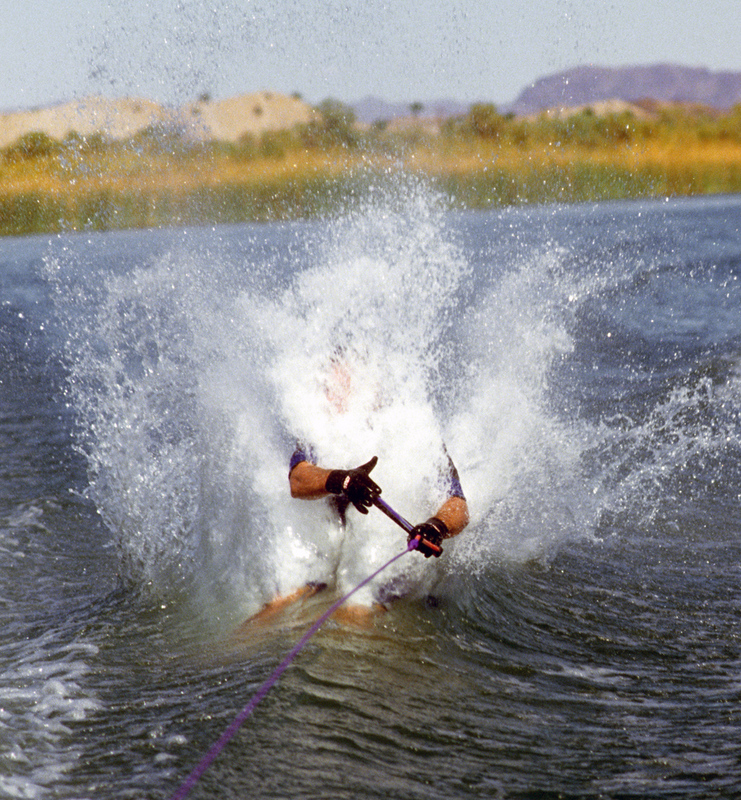 Here’s my previous post on costumed water skiing that explains the whole evolution. With more pics and links to related content. 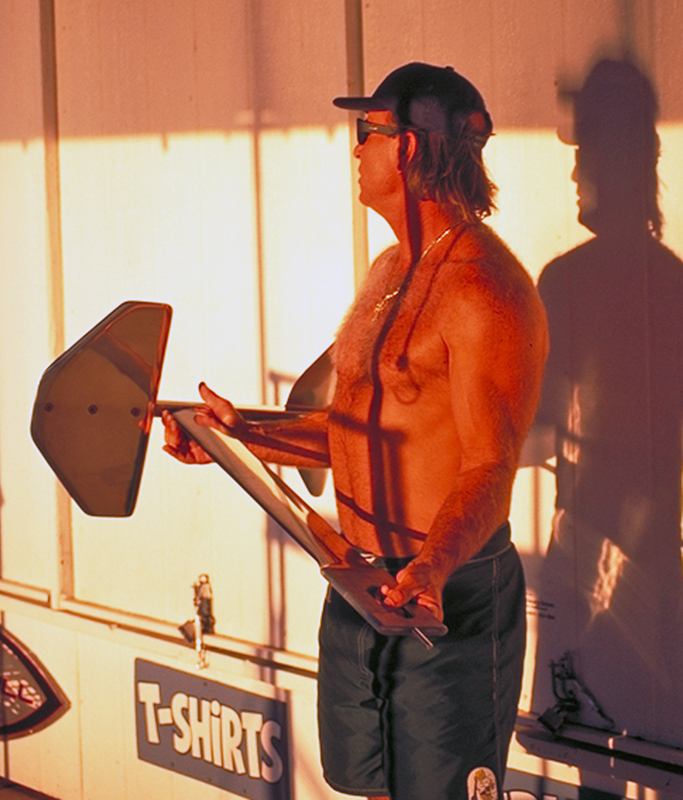 In the early days of foiling it was up to the riders to improve performance. 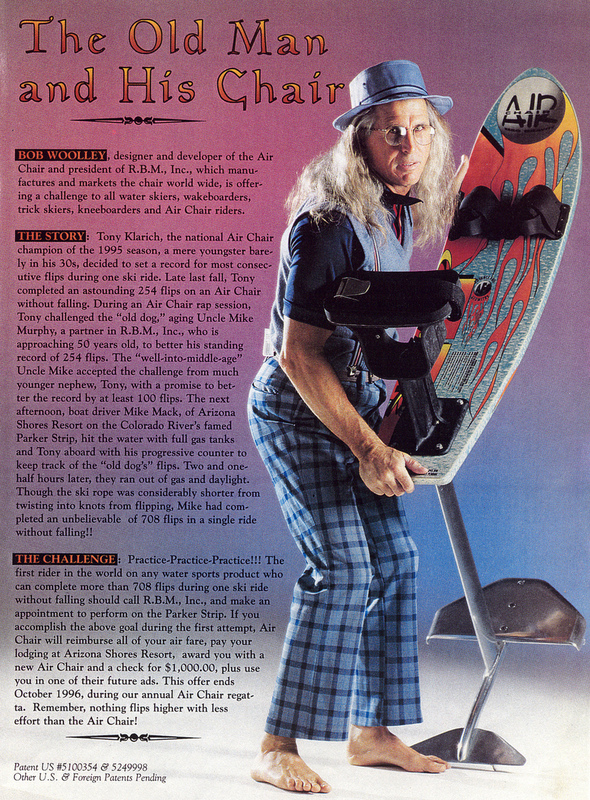 Many of the changes came in an attempt overcome the limitations of the stock Air Chair, and some were born to avoid injury.